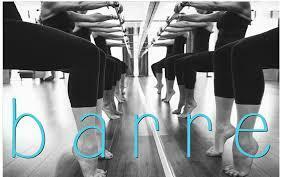 Join us and our friends from The Daily Methd in Hershey as we bring you Barre! Please bring a mat and water as we work those muscles! Please check in at the Farmhouse before class. Each ticket includes a free wine tasting after class!